This article is 2731 days old. 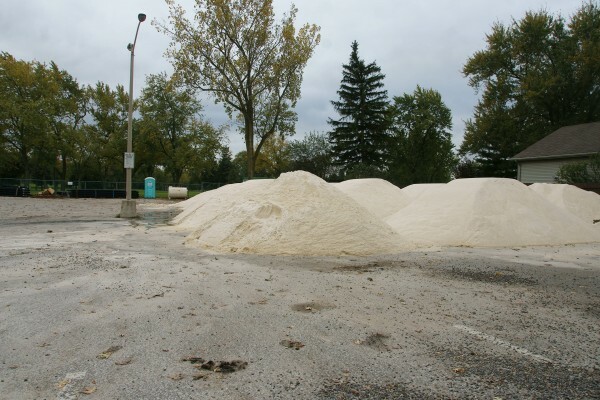 Earlier this year, the City of Windsor budgeted $1,000,000 to replace Roseland Golf Course’s sand bunkers. The course has been owned by the City of Windsor since 1972 and was originally designed by renowned golf course designer Donald Ross in the 1920s. The property sits on 124 acres of flat land, which was considered undesirable for the construction of a golf course. Donald Ross created an “architectural marvel” according to this article by the Walkerville Times. TDI Golf International was the winning bidder for the “bunker rehabilitation program” at Roseland and has began construction as the golf season winds down.